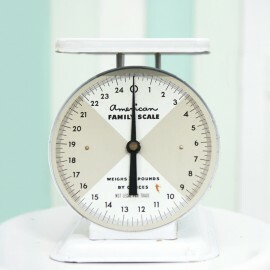 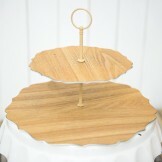 Dreamscaper provides a wide variety of cake stand rental for your dessert table styling needs. 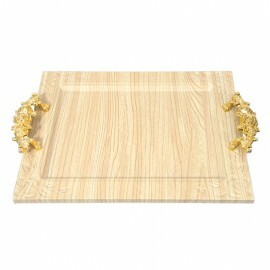 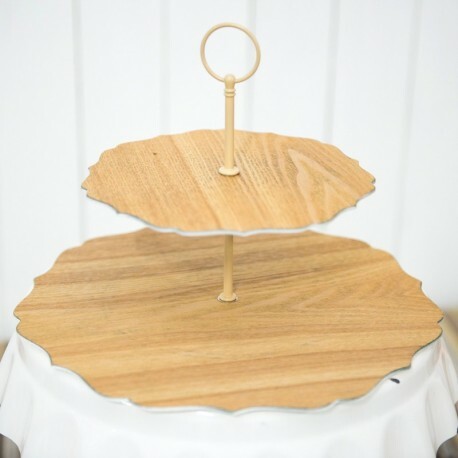 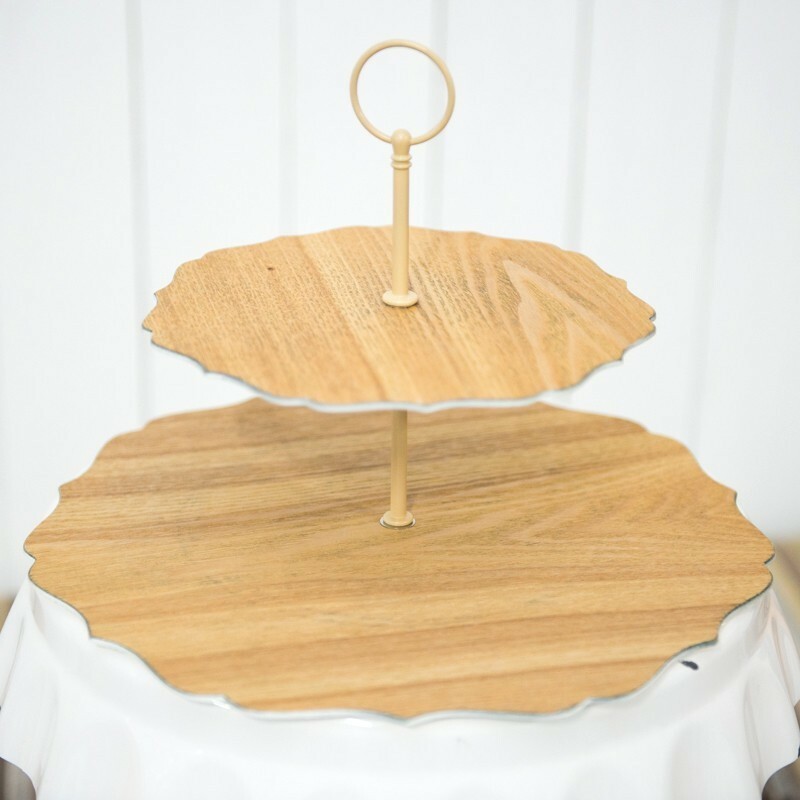 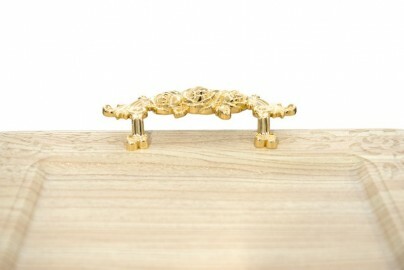 Serve up your cakes and desserts in style with this lovely wooden cake stand. 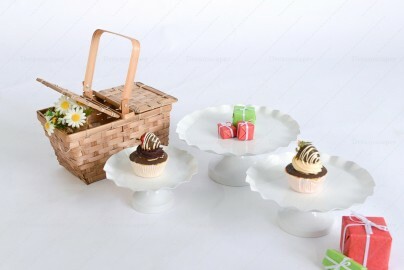 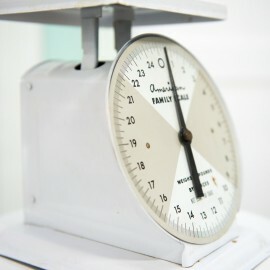 Its sleek design and neutral color makes it suitable for all occasions and themes.